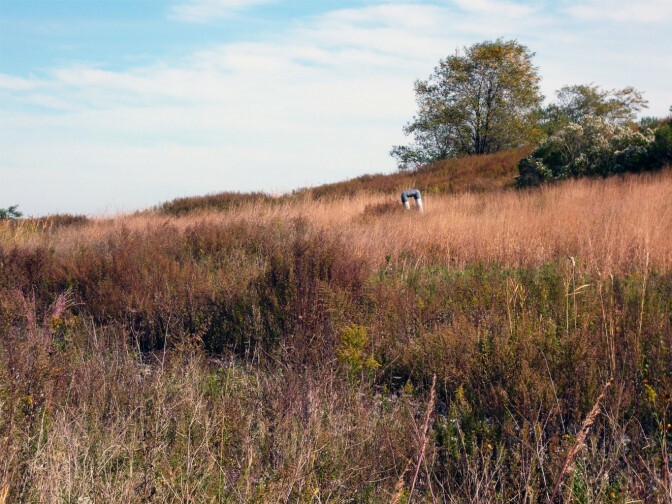 Freshkills Park is the largest landfill-to-park project in the world. Join NYC Parks staff for this free drop-in information session to learn about the project’s history, ongoing development, and environmental transformation. Staff will be there between 1pm and 3pm to answer questions and share updates on construction, research, and more. This information session will take place at the historic H.H. Biddle House, located at Conference House Park.